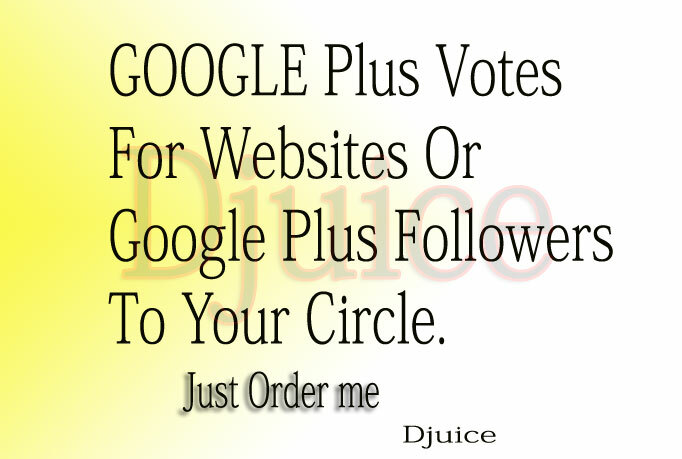 Sharing your post on face book in a large number is a common thing but how about to do the same on google + network. Its a new thing on google to share your post in big numbers. I will help you in increasing your shares. 100% GUARANTEED shares will never drop. 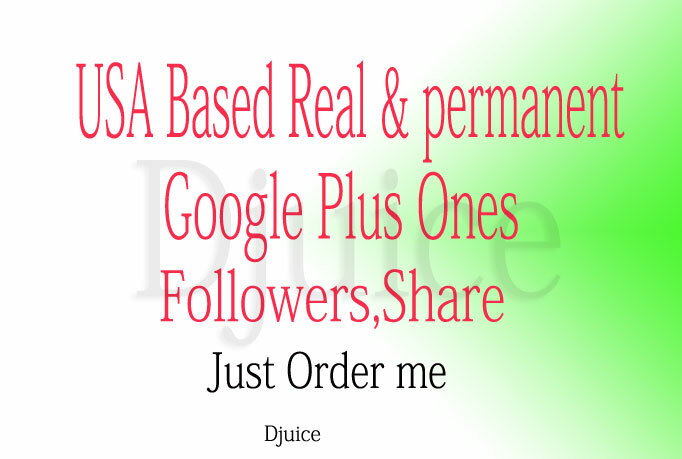 Try my service once and you will order it again for sure.